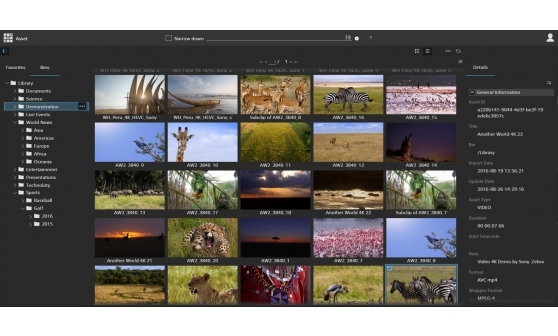 To meet the ever-growing demands for managing, storing and repurposing digital content, Sony's robust, long-term solutions maximise flexibility, scalability, reliability, and performance. From freelancer to national broadcaster, we have what you need to overcome the challenges, today and tomorrow. 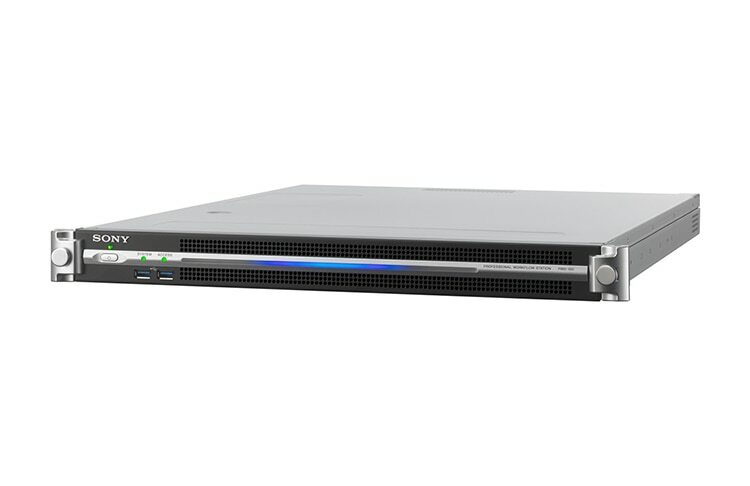 Our Optical Disc Archive and mass storage and archive solutions equip the professional broadcast and pro A/V industries with total peace of mind. 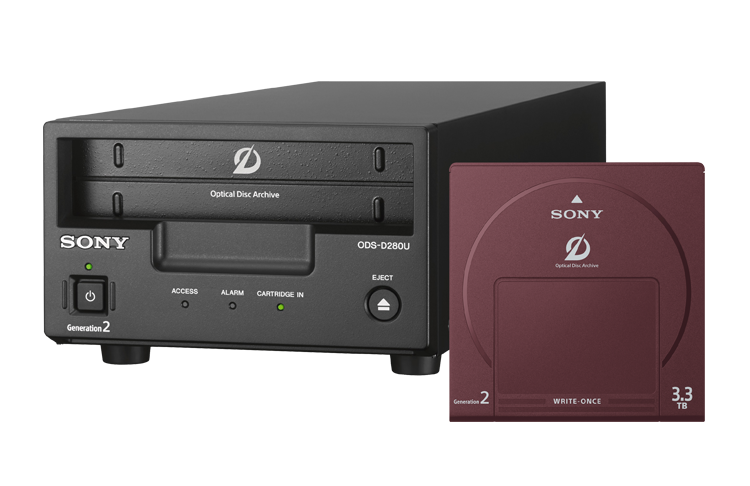 Large or small scale, discover how Sony’s Optical Disc Archive (ODA) provides excellent data archiving and asset management. Easily scalable to grow with your business and future proof, ODA can help you achieve safe long-term storage for all your digital assets while keeping archiving costs low. Simple to get started and with a life of up to 100 years, discover how ODA can help you manage, protect and access your data archive. Sifting through mountains of assets to get exactly what you need can be a challenge. Where was that clip stored? What was it called? Is it in the right format? 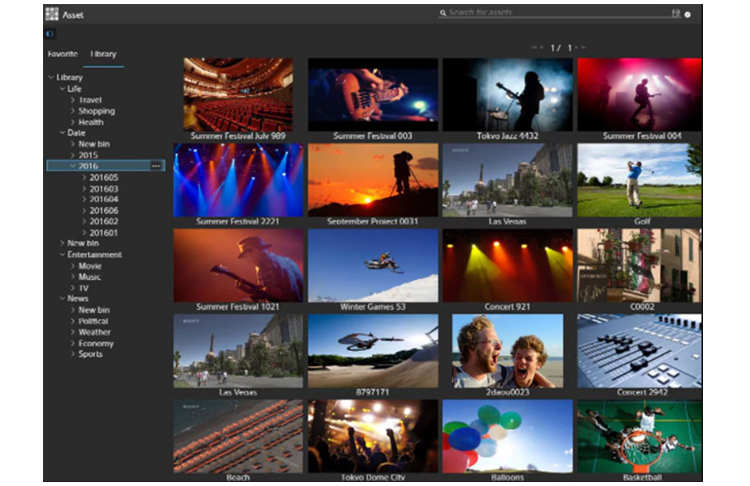 Bring order to the chaos with our Media Backbone NavigatorX (NVX). distribute and archive in changing environments. And, when you integrate Media Backbone NavigatorX with our Ci Media Cloud Platform you’ll get seamless on-premise and cloud integration allowing you to streamline storage, reviews, approvals, distribution and delivery.